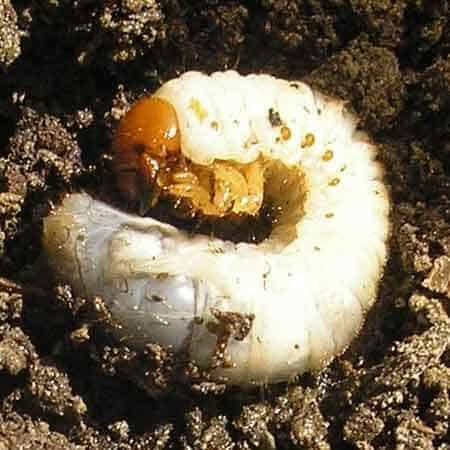 Chafer Beetle Larvae are large white grubs that feed on grass roots causing damage to lawns and other grassed areas. 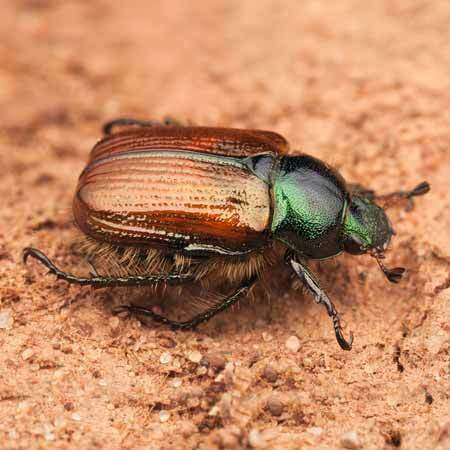 Secondary damage may be caused by birds pulling up the lawn to feed on the grubs. 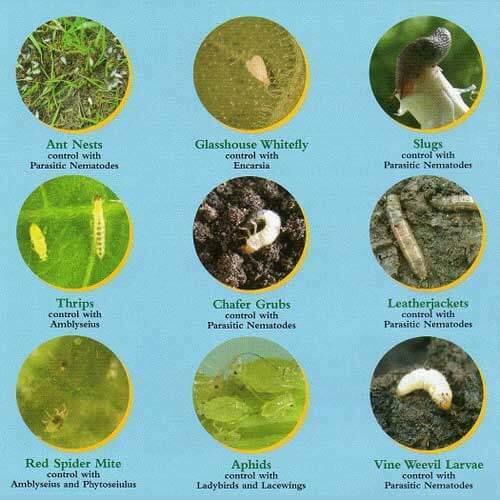 Control with parasitic nematodes (Heterorhabditis sp.) Microscopic white grubs that feed on and multiply inside the larvae, not visible with a hand lens. Dilute with water before use and apply when the soil is moist (water if necessary) in July/August. Available from – July to September. Biological Controls are only available to be sent to Mainland UK as they are live animals. Any further afield will compromise the performance and the quality of the product.